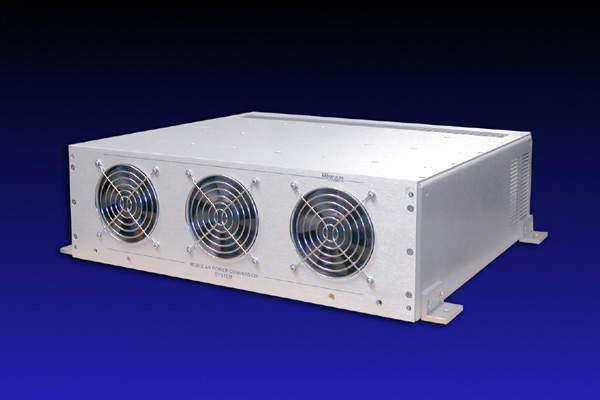 Since 1982, Absopulse Electronics has specialized in the design, development and manufacture of heavy-duty switching power supplies for military environments in ground-mobile, shipboard and airborne applications. It also has an extensive range of products that operate in heavy-duty industrial environments. 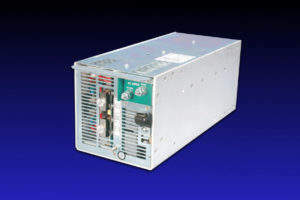 Product lines designed for extreme environments include field-proven, high performance AC-DC power supplies and battery chargers, DC-DC converters, sine-wave inverters, phase and frequency converters, DC-input dimmable LCD display back-light inverters, DC-output UPS systems and complete power systems in 19in and 23in racks. Absopulse provides cost effective solutions to almost any electrical configuration requirement, with output power ranging from a few Watts to kilowatts. ensures that it remains innovative and competitive. Absopulse power supplies are designed for an operational life of 20 to 30 years in the most severe environments. Long-time customers confirm that units purchased over 20 years ago are still in operation. 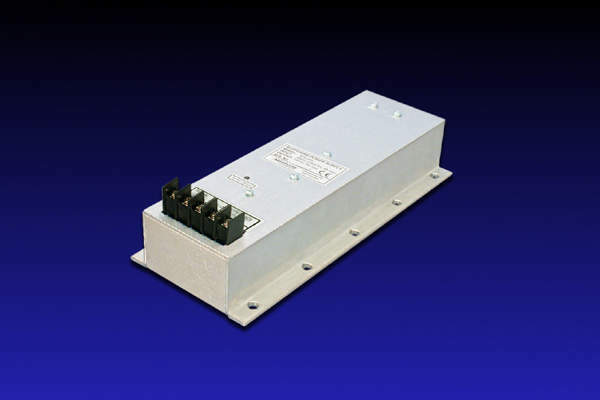 Abspulse power supplies can be tailored to meet almost any customer-specified mechanical requirement. Available package designs include full encapsulation in a thermally conductive MIL-grade silicon rubber compound with cooling by conduction via the base plate. Enclosed, vented, conduction/convection-cooled chassis, as well as fan-cooled versions are also available. Conformal coating and heavy ruggedizing can be added to non-encapsulated designs. Many designs are available in plug-in format for rack-mount power systems. Absopulse power supplies are designed to meet almost any required performance standards including MIL-STD-461 (EMC), MIL-STD-901D, Grade A (shock), MIL-STD-167 (vibration), MIL-STD-810E (vibration), MIL-STD-1275 (ground-mobile), and many others. Absopulse offers an extensive range of rugged, high performance DC/DC converters. Any input/output and mechanical configuration is possible, with output power ranging from a few watts to several kilowatts. DC/DC systems with high output power have internal modules that provide inherent redundancy. A number of these designs have a track record of over 20 years in air traffic control systems. 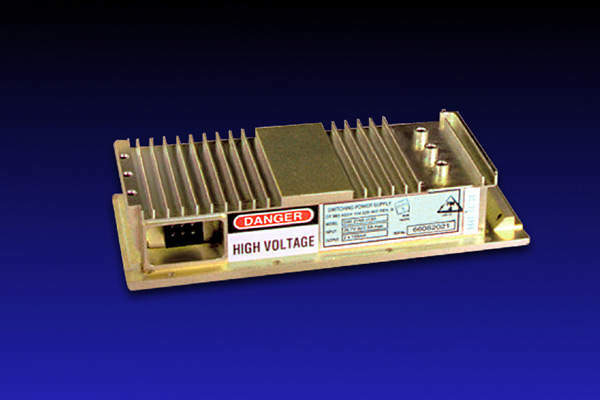 The company has developed proprietary technology to build DC-DC Converters with 20kV isolation. Each unit is tested for corona (partial discharge) extinction at a minimum of 12kVrms and Hi-Pot tested for 20kVrms isolation. 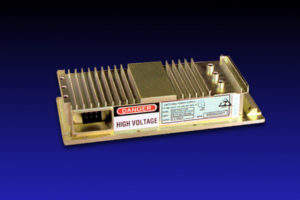 A new series with 30kV input isolation is also available. Absopulse offers an extensive range of DC/AC inverters, AC/AC frequency converters and phase converters. An output range of 100VA to 12kVA (50Hz, 60Hz or 400Hz) is available. These designs utilize field proven, microprocessor controlled high frequency PWM technology to deliver pure sine wave output voltage. Our inverters are available in single or 3-phase combinations. The SWI series of rugged, compact, dimmable fluorescent backlight inverters offer dimming ratios of 2000:1 and wider. Operating temperature ranges including -55°C to +85°C are available. 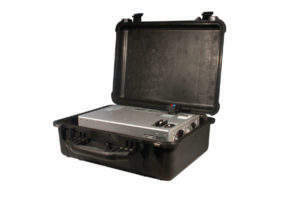 Thousands of Absopulse’s backlight inverters operate in aircraft, shipboard and land-based military systems.